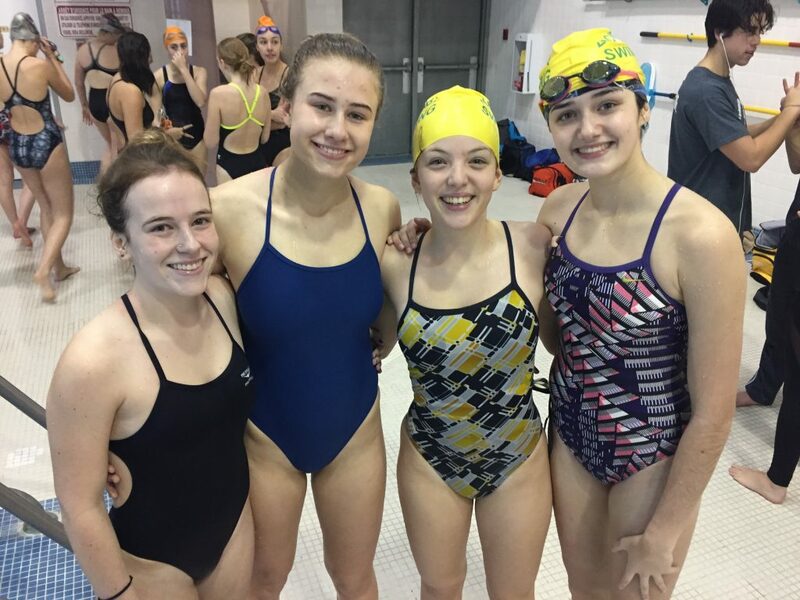 Last week, Lockerby won SDSSAA AA/AAA Aggregate Coed Swimming Championships! Here are some of the top results. Congratulations to our entire swim team for an amazing meet!